By the time Will Munro died in 2010 at the age of thirty-five, he was already a legend in Toronto. He was known principally for his dance clubs, especially Vaseline, later renamed Vazaleen, which began in 2000. But to the art community, Will Munro was always an artist, and all his activities stemmed from being so. 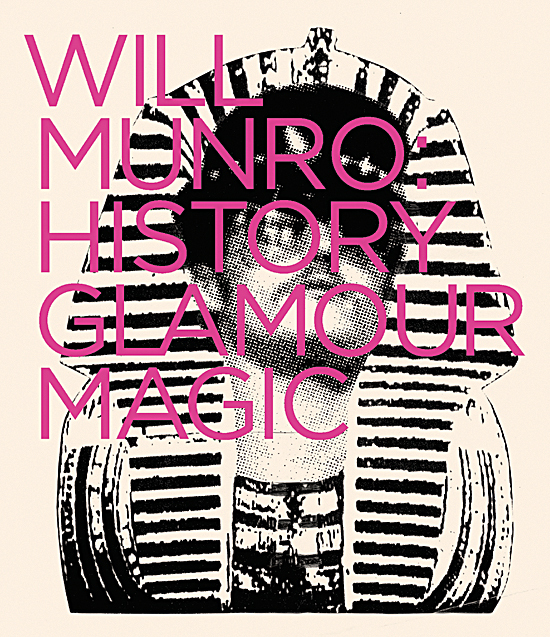 Will Munro: History, Glamour, Magic fully documents his activities as an artist with emphasis on his exhibitions and artworks from 1998 on. Munro brought a queer punk DIY aesthetic to his artwork, which could never be separated from his music interests. His role as a DJ and promoter is represented here by a generous selection of posters promoting his music venues. This book is a fitting tribute to Munro as a vibrant artist, community builder, and queer pedagogue. Includes texts by Luis Jacob, Emelie Chhangur and Philip Monk, Bruce LaBruce, and Leila Pourtavaf. Designed by Lisa Kiss Design. Printed by Flash Reproductions. 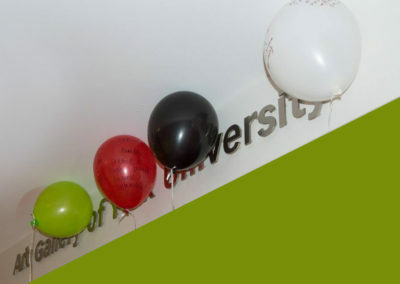 The exhibition and publication were generously sponsored by Salah Bachir and Jacob Yerex.